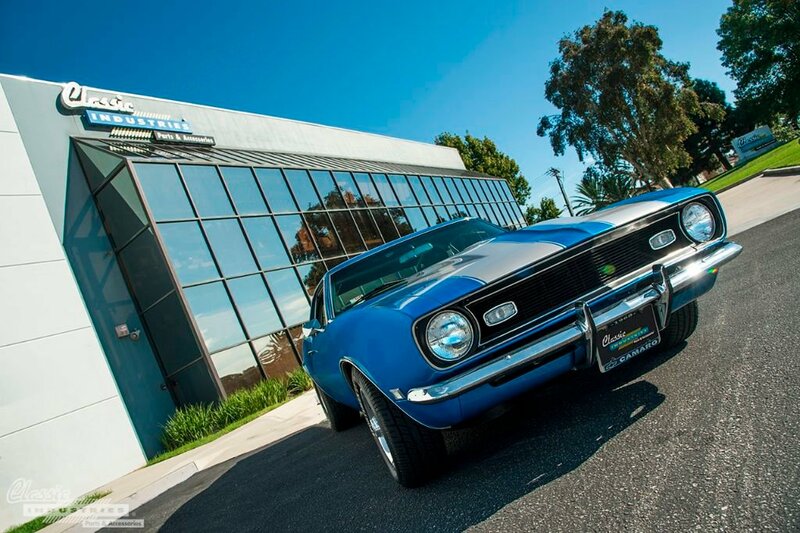 Here at Classic Industries, we love providing restoration parts for vintage Chevy cars and trucks, but we also recognize that those vehicles aren't just designed to sit in a garage collecting dust. They're designed to be driven, and in many cases, driven fast. 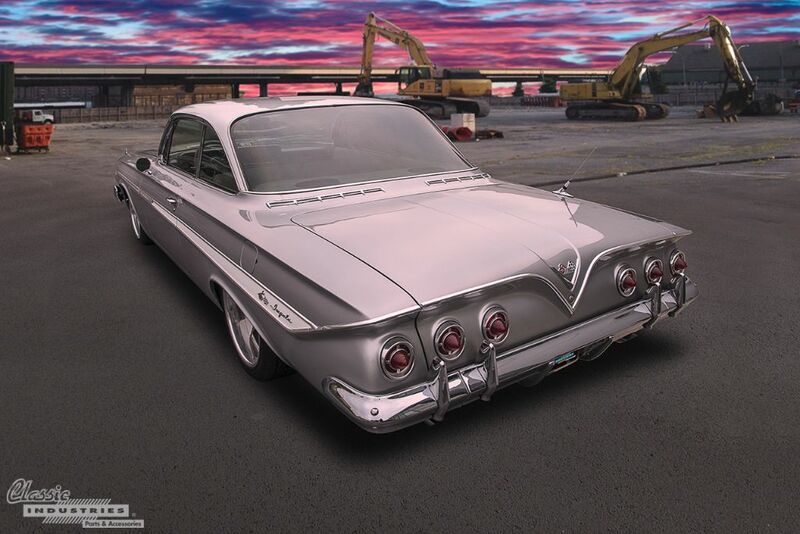 The 1961 Impala is often referred to as a bubble top car, and when you look closely at the styling, it's not hard to see why. The A-pillars that flank the windshield have a distinct curvature, giving the impression that the front of the greenhouse is bowed outward. Then there's the large back glass, which incorporates thin and heavily-sloped C-pillars. On the sides of the car, the frameless windows can be rolled down to reveal no central B-pillar, completing the smooth bubble appearance. Chevrolet has produced some extremely iconic cars over the years, including the '57 Bel Air and the '69 Camaro. 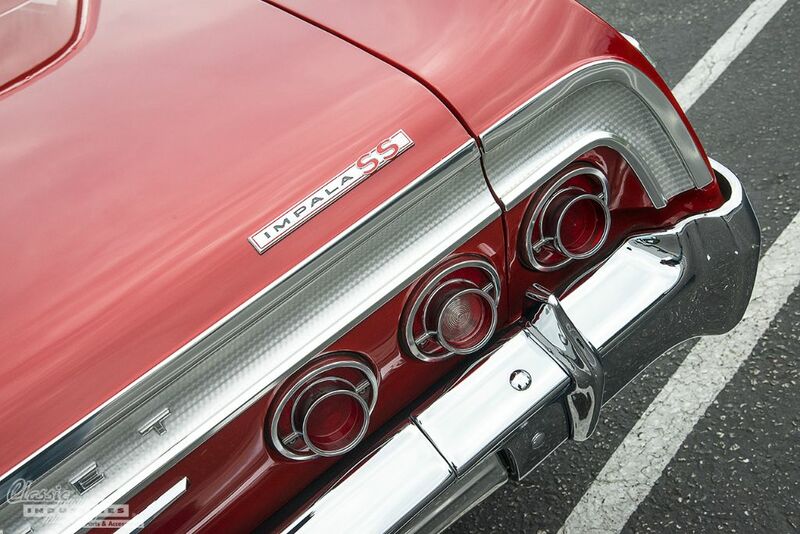 But few models are more revered than the '64 Impala SS, especially in the custom cruiser and lowrider communities. This car has been immortalized in movies, TV shows, music, and even video games. Its long, smooth lines look just as good today as they did in 1964. 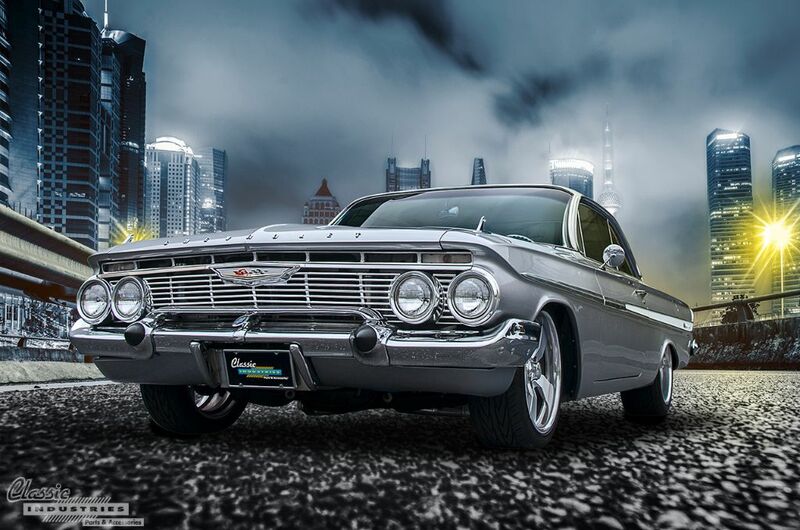 We've met many Impala fans over the years, but none have been more passionate about this car than Joe Ali, of Huntington Beach, CA. 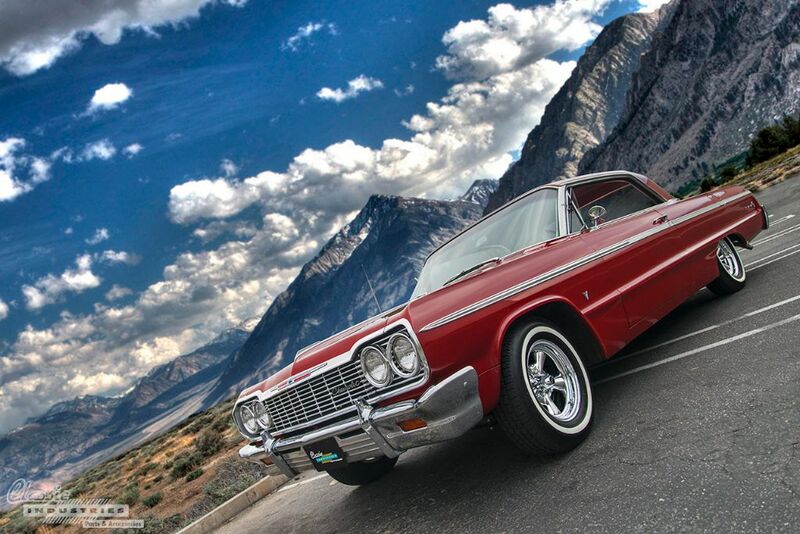 Joe currently owns two 1964 Impalas, and we previously featured his Adobe Beige '64 Impala SS on The Parking Lot. Prior to these two cars, he owned six 1965 Impalas — yes, you read that right, six. It's not uncommon these days to come across a classic car that has undergone an engine swap. In fact, for some models, there are many more examples that have been swapped than those that retain the original-spec engine. However, it's certainly less common to see a vehicle that has gone through as many different engines as this 1968 Camaro. 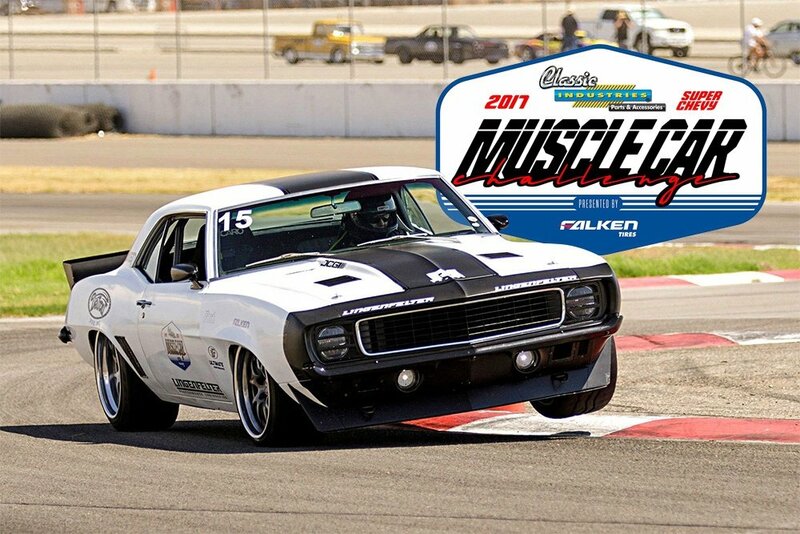 The '68 Camaro seen here belongs to Steve Koster, of Huntington Beach, California. 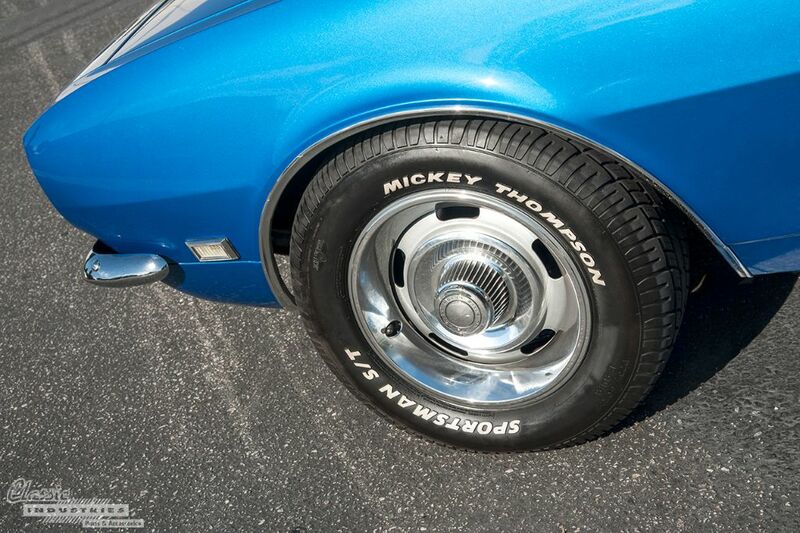 Those who are familiar with these cars might guess it has a 327, 350, or even a 396. While it likely rolled off the factory floor with one of those engines, it's long gone now.